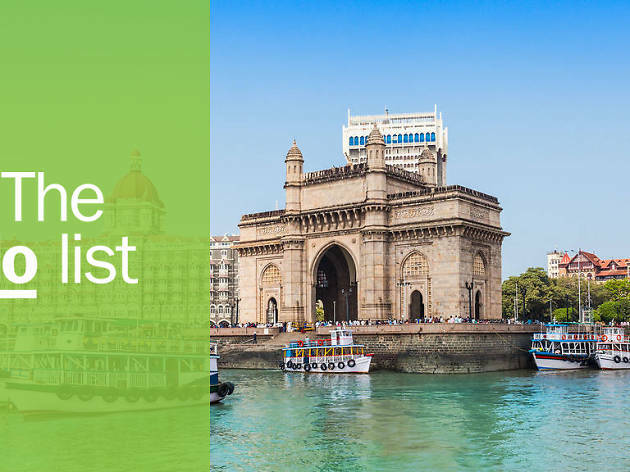 Wondering where to start in one of the most captivating cities in India? 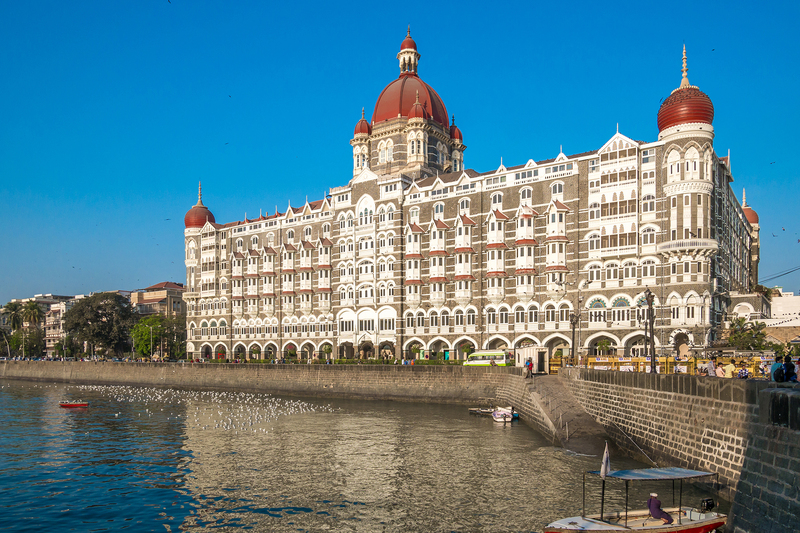 Check out our picks of things to do in Mumbai. 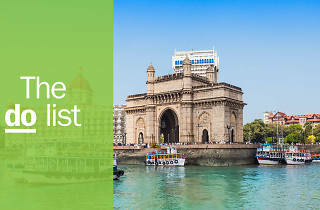 Looking for the best things to do in Mumbai? Let us tell you, it isn’t called Maximum City for nothing – it’s full-on! 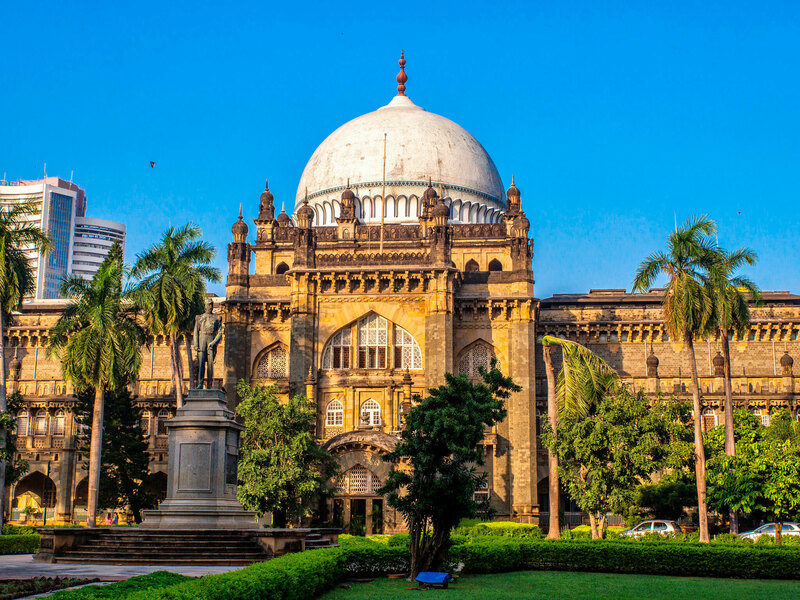 Formerly known as Bombay, every corner of this city is crammed with something to explore. Roadside stalls and fine dining fusion will tickle your taste buds while people-watching everyone from Bollywood starlets to rickshaw drivers will captivate your imagination. Shopping rivals cricket as the sport of choice; you’ll find the most exquisite bejeweled sarees, antique treasures and funky artworks down tiny alleyways. Whether you have one day or one year, you’ll never be bored in Mumbai. What is it? 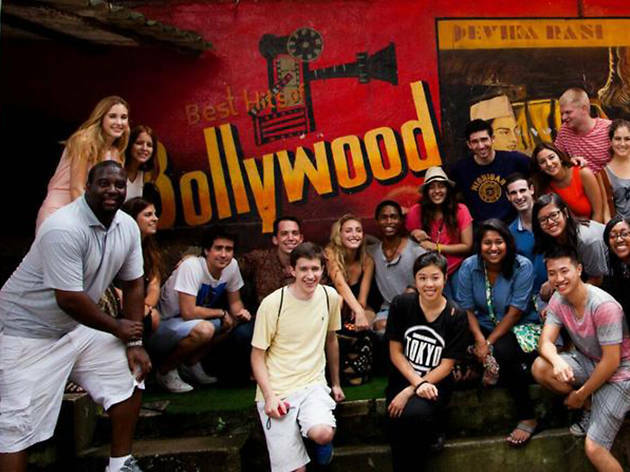 The chance to get up close and personal with the world’s biggest film industry in a guided tour of Mumbai Film City. Over 100 films are made in this film studio in Goregaon each year. Why go? Bollywood isn’t just an industry, it’s part of the fabric of daily life in Mumbai. Visit a post-production set while they mix the latest Bollywood hit and just try to stop yourself from breaking out in dance. What is it? 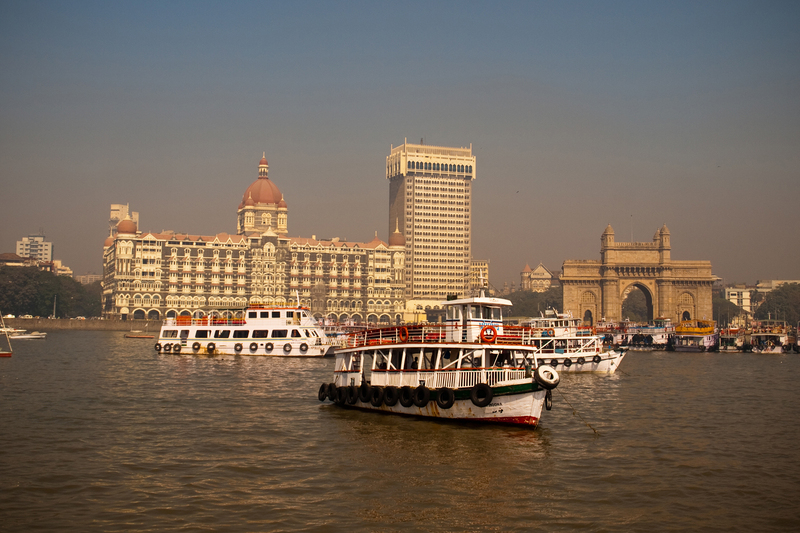 South Mumbai’s crowning masterpiece, the Gateway of India, was built in honour of King George V and Queen Mary. This Indo-Saracenic monument is a sight to behold when viewed from your own private yacht in the Arabian Sea. Why go? The Gateway of India is much more than a beautiful piece of architecture to Mumbaikars, it’s a meeting place, dance stage, street performance venue and the perfect place to take selfies. For a more peaceful and serene perspective, charter a private boat and watch the crowds from a distance as you take in the spectacular view. What is it? 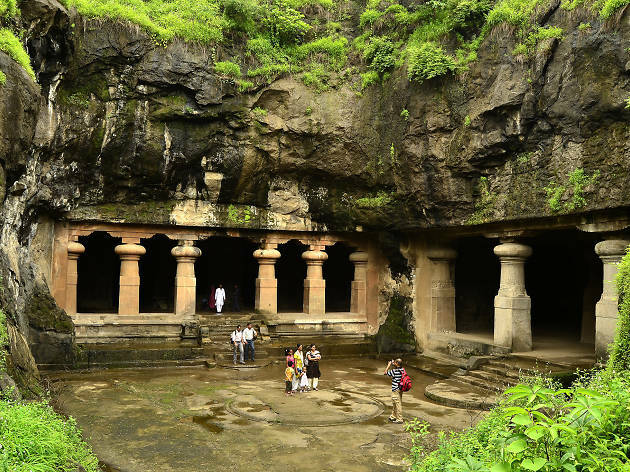 Ancient UNESCO World Heritage Hindu and Buddhist caves. Why go? 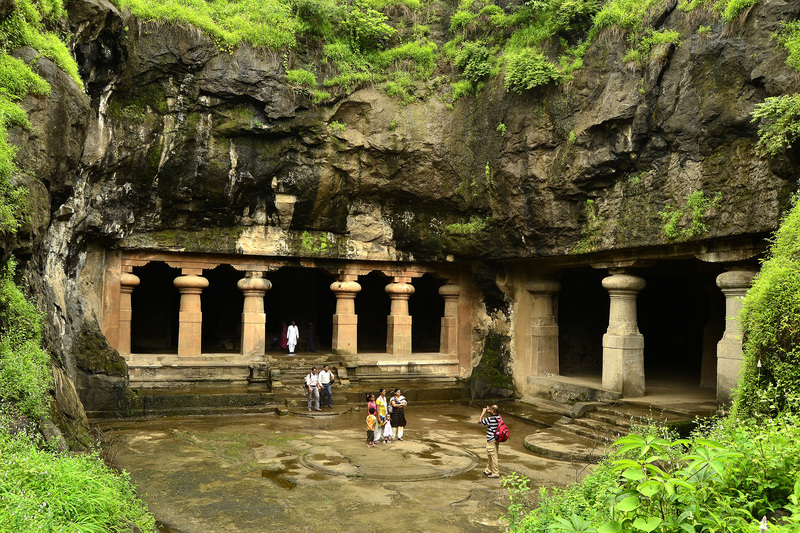 With intricate rock-cut cave carvings dating back to the second century, Elephanta Island celebrates Lord Shiva. The most striking carving features the Sadashva (the three faces of Shiva) and stands over seven metres tall. Pack a picnic and relax in the surrounding gardens, but be wary of the cheeky monkeys that may try and steal your lunch. What is it? A luxury heritage hotel which boasts celebrities and royalty amongst its guests. 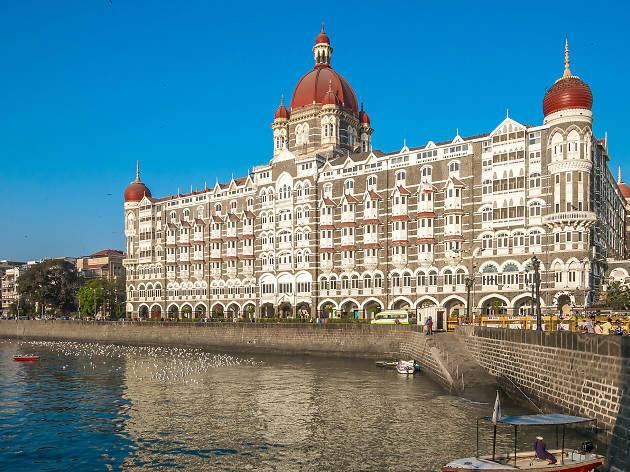 With features borrowed from Greek, Roman, Islamic, and Gothic architecture, the Taj Palace Hotel is surrounded in grandeur from its Italian marble floors up to its Florentine dome. Why go? If you’re going to splurge in Mumbai then this is where to do it. Stay in one of the decadent rooms and enjoy an enviable view over the Arabian Sea or take your taste buds on a fine dining tour from Japan to the Middle East. 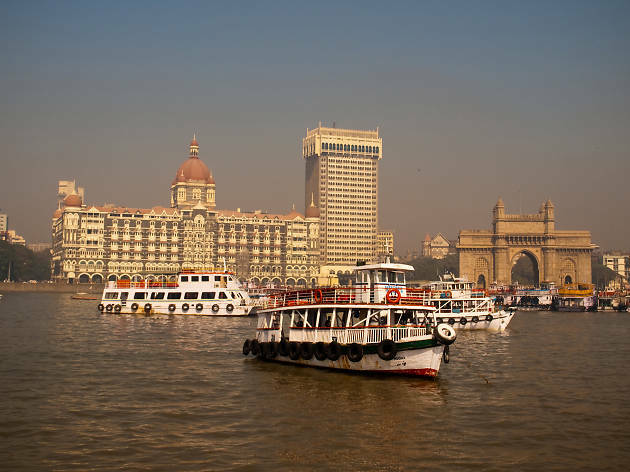 But for a real treat have high tea overlooking the Gateway of India with a cheeky glass of champagne at the Sea Lounge. What is it? Tucked away in the northern suburb of Juhu, Mumbai’s loyal theatre community congregates at Prithvi to laugh, cry and escape in English, Hindi, Gujarati, and Marathi. Why go? While the actors take centre stage, poets, musicians, and arts educators also inhabit this cultural hub. 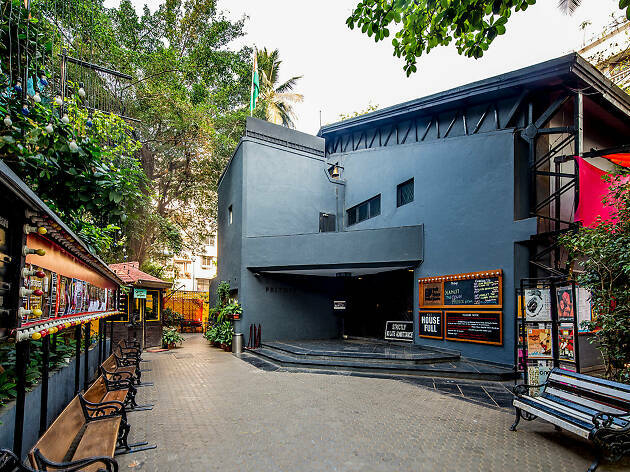 Unlike its southern Mumbai counterparts, Prithvi Theatre is dedicated to showcasing Indian theatre and everyone is welcome. Even if you’re not seeing a show, pop into the café for a steaming cup of chai or flick through the eclectic collection of literature in the bookshop. What is it? Fitted out like a heritage bungalow, this spacious restaurant and bar feels like home – but don’t expect to find traditional cooking here. Indian cuisine with a modern twist is the name of the game at this trendy eatery. Why go? The flavours at Bombay Canteen celebrate India’s regional cuisines with nods to every corner of the globe. The perfect balance of sweet, salty, sour and spicy permeates every dish. Wash it all down with innovative cocktails served in handcrafted bowls that pack a spicy punch. What is it? 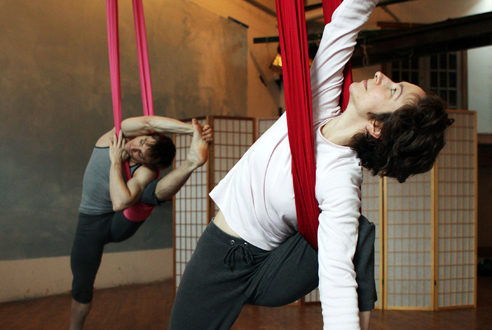 A yoga studio where you’ll challenge your body and mind suspended in the air. Why go? 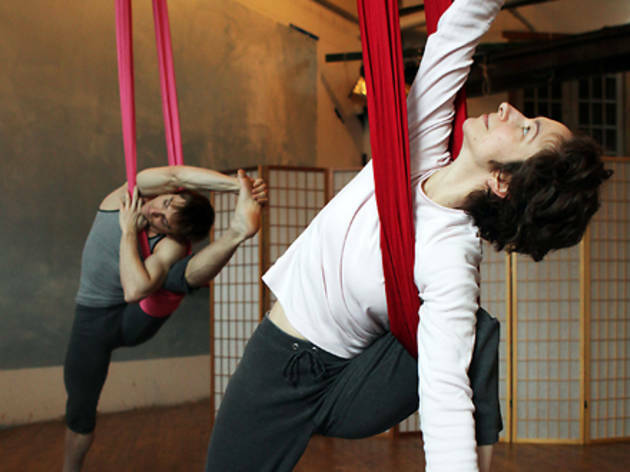 Yoga can stretch your body to its limits when you have your feet (or head) on solid ground, but it takes a much calmer form when you’re holding a pose mid-air. What is it? 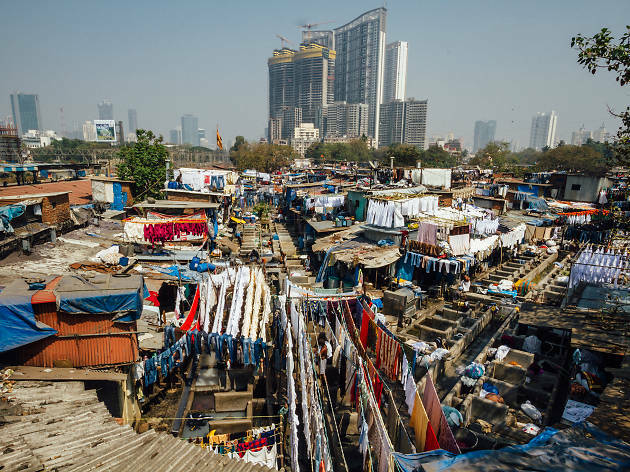 If you’re wondering where your laundry went to you might just find it being pounded with rocks by dhobiwallas (washermen) at Mahalaxmi Dhobi Ghat. Why go? Watching people air their dirty laundry has never been so mesmerising, with vibrant coloured sarees laid beside pristine white sheets to dry in the sun. 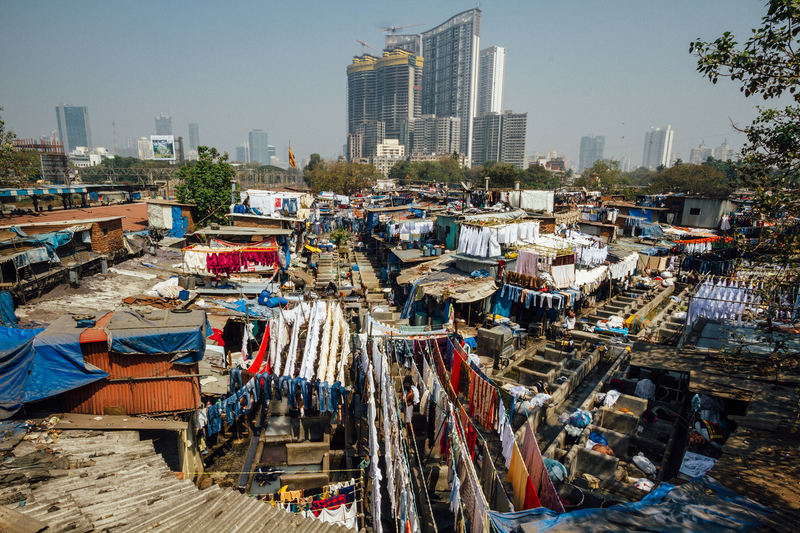 Established in 1890, the dhobiwallas here hold the world record for the largest number of people simultaneously hand-washing clothes at a single location. What is it? A coloured arts precinct featuring Mumbai’s best museums and galleries, stretching from Regal Circle right through to historic Mumbai University. Why go? 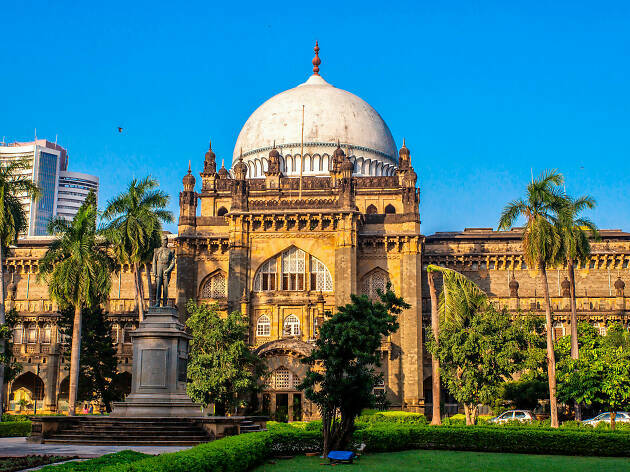 The Mumbai National Gallery of Modern Art, Jehangir Art Gallery and Chhatrapati Shivaji Maharaj Vastu Sangrahalya (formerly Prince of Wales Museum) house some of India’s most treasured modern and traditional arts and crafts. Explore nearby alleyways for sartorial artworks from renowned designers including sublime wedding couture at Sabyasachi and innovative block print designs at Masaba. What is it? 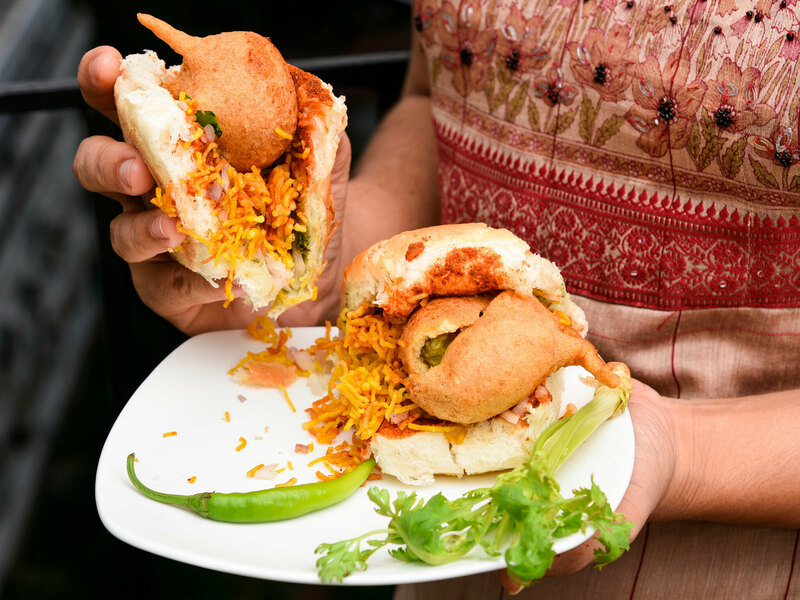 The best place to try Mumbai’s favourite street food, vada pav. Why go? Take mashed potato, add a secret blend of spices, deep fry it and you have a vada. Then take that delicious morsel and put it between a soft white roll, add a liberal dose of green chutney, sprinkle some crispy fried gram flour and green chillies and you have vada pav. 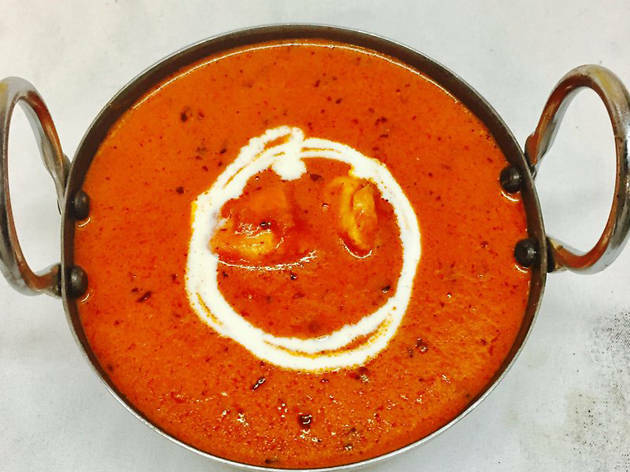 The best of the bunch is found in this nondescript street stall in Prabhadevi. What is it? An artist collective representing over 95 artists from across the country. Each brings the India they know and love to their funky and affordable graphic art. Why go? Once a sleepy fishing village, the seaside suburb of Bandra is now home to Bollywood royalty, coffee-sipping hipsters and some of Mumbai’s most interesting shops. Kulture Shop is a case in point. 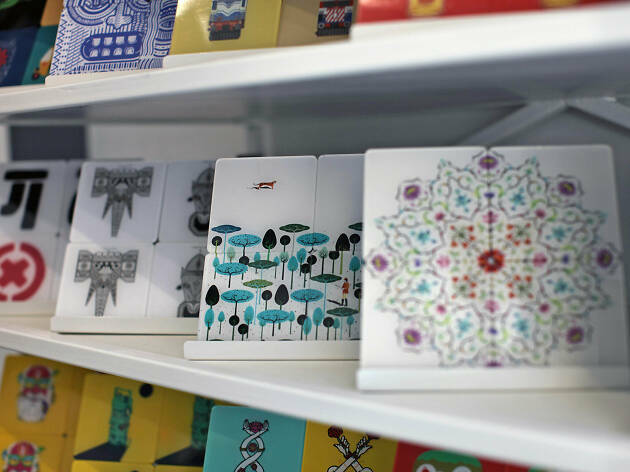 Striking graphic artwork that represents modern Indian life in all its glory adorns everything from magnets to laptop skins. What is it? 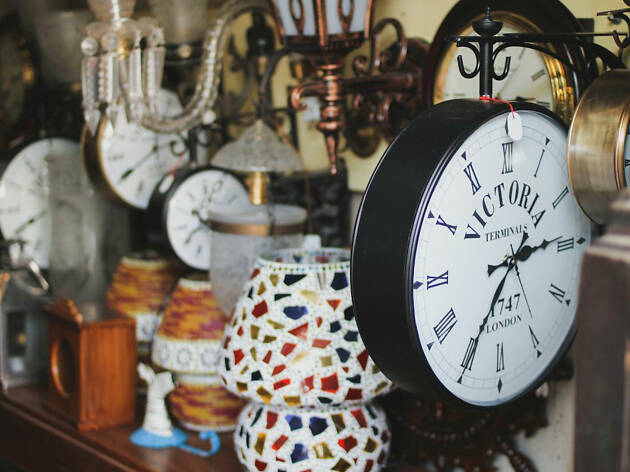 Located along a small strip of the busy Swami Vivekanand Road, Oshiwara Antique Market is crammed with authentic wooden furniture and replicas of treasures left behind by the British Raj. Why go? You won’t find any tourists in the western suburb of Jogeshwari, but you will find an abundance of bargains. From hand-carved backrests to wrought iron lamps, you’ll be searching for a shipping container to take home your booty. Just be prepared to get dirty as you search through the narrow stores stacked to the rafters with hidden treasure.